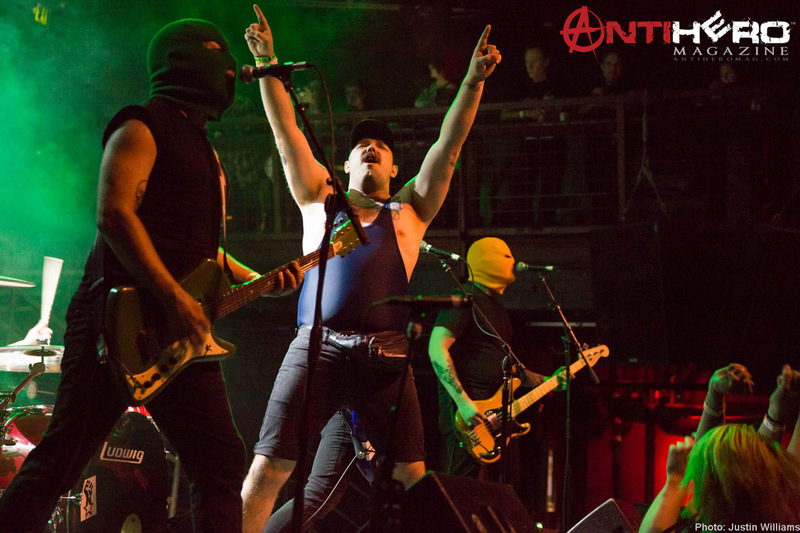 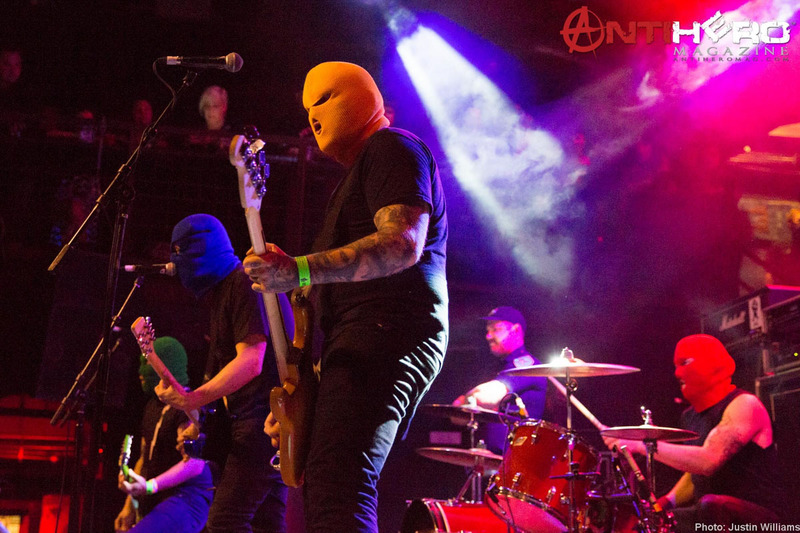 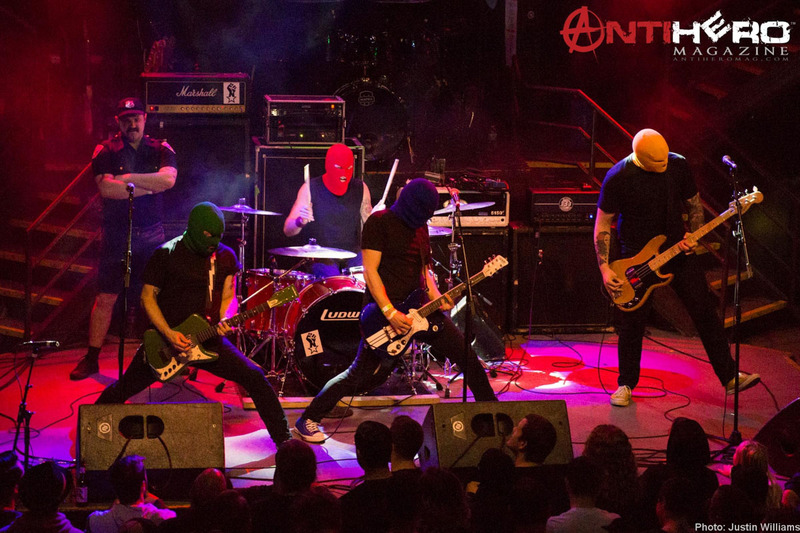 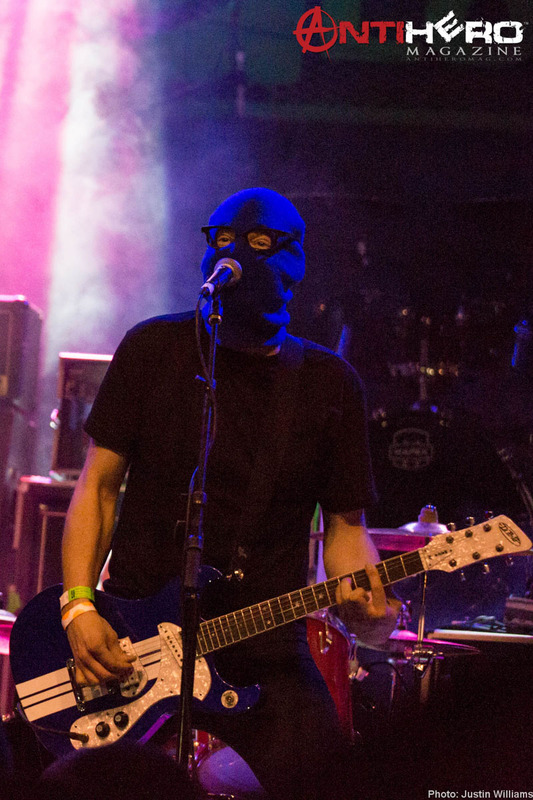 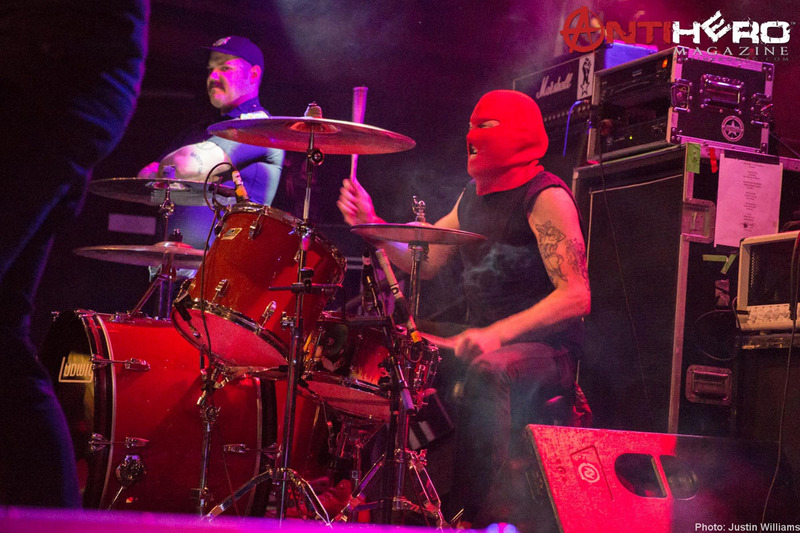 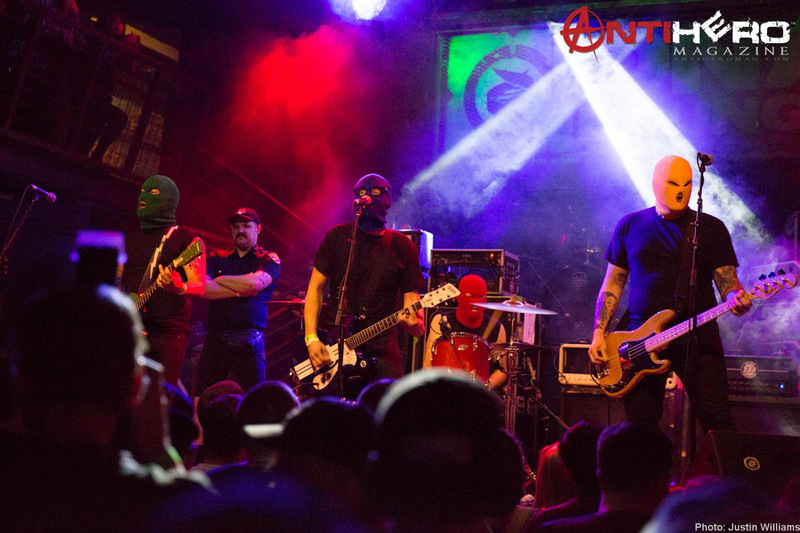 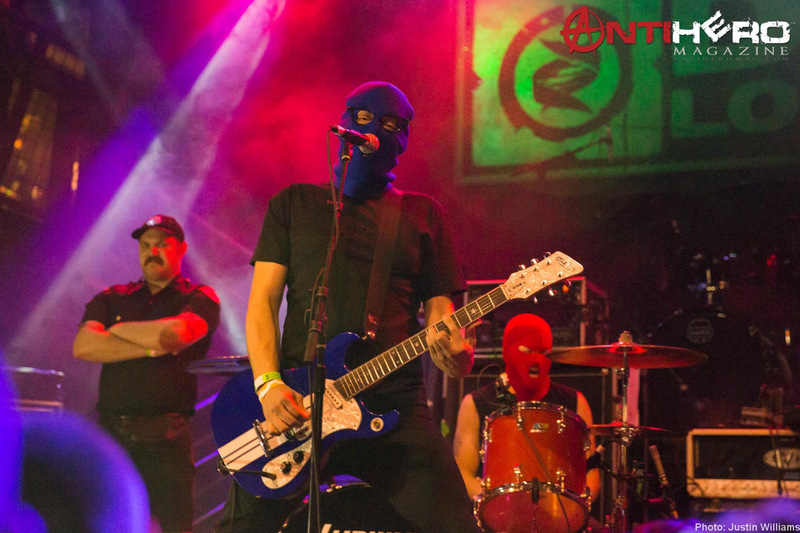 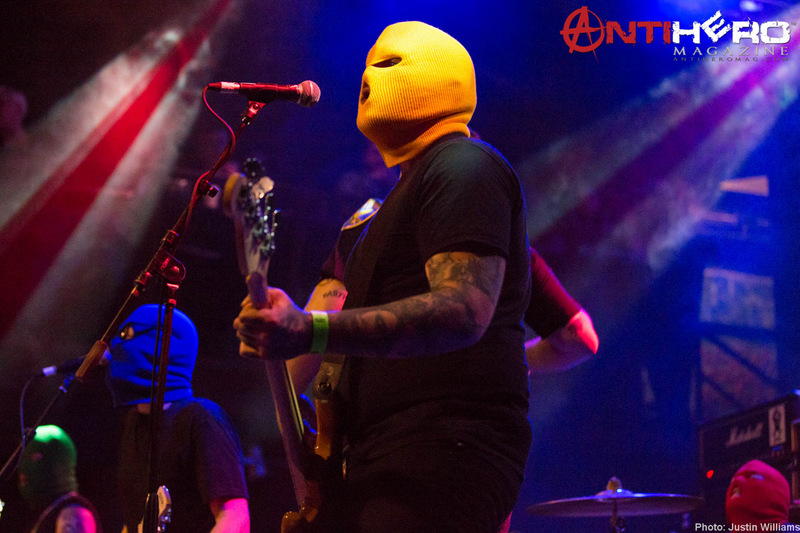 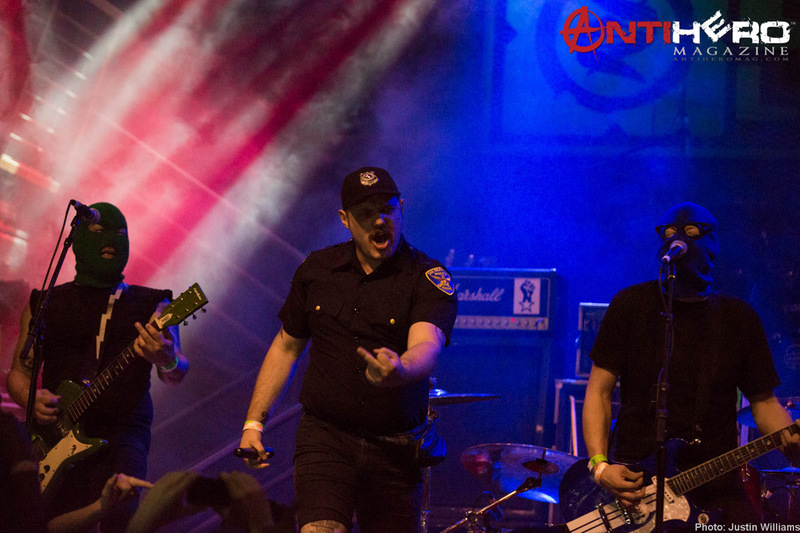 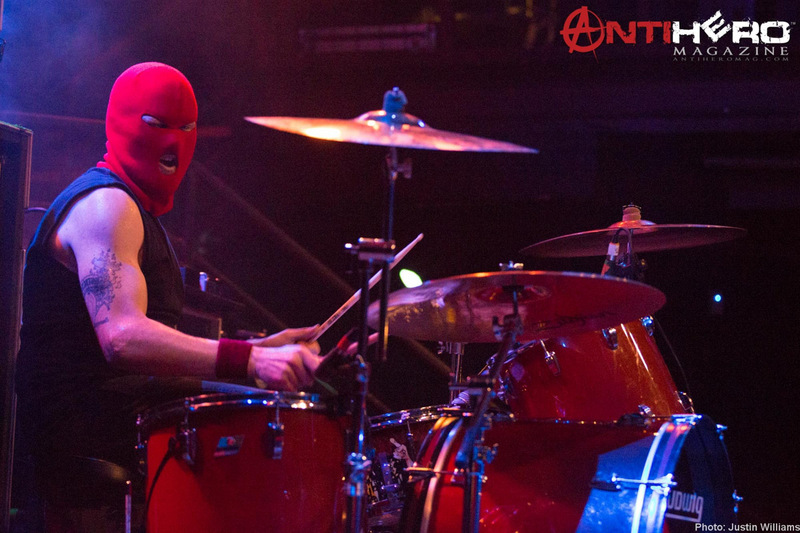 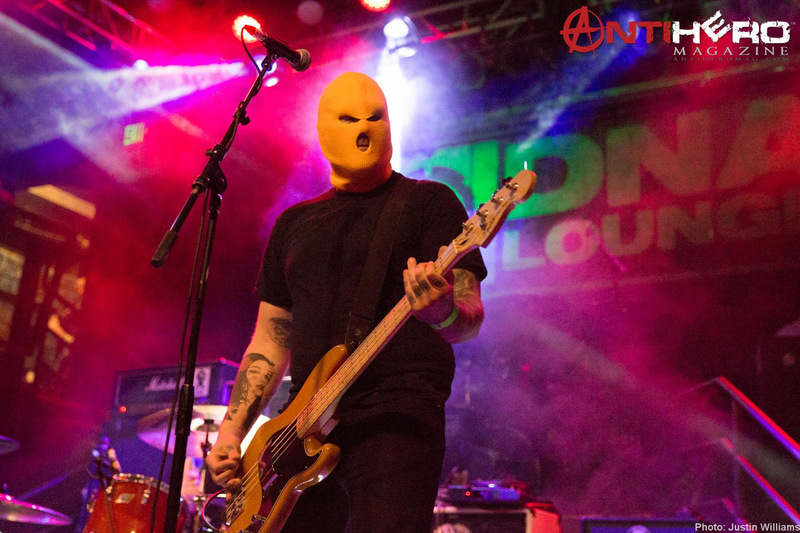 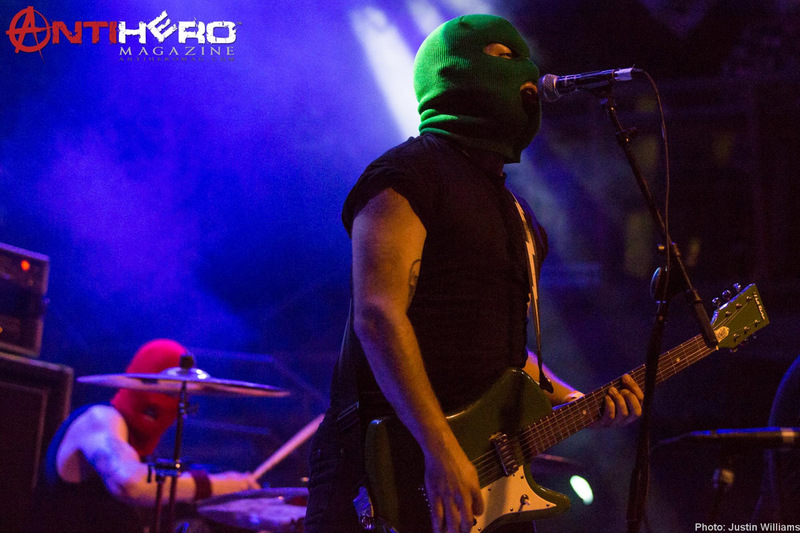 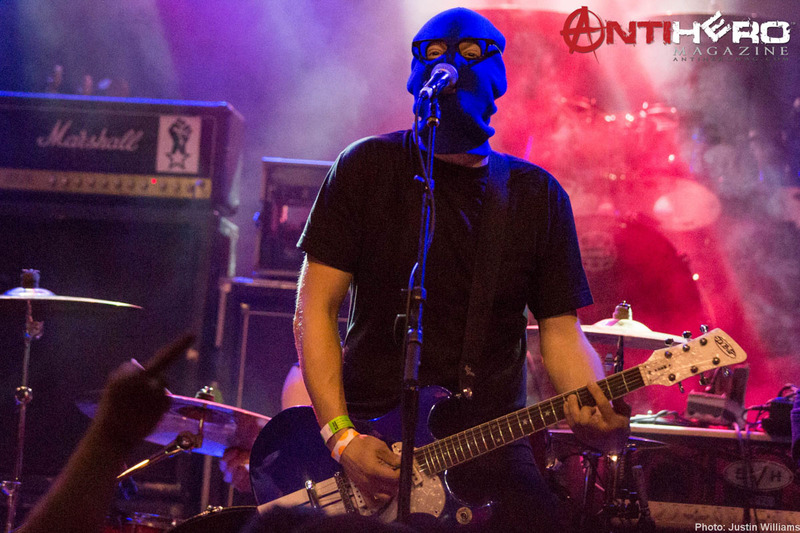 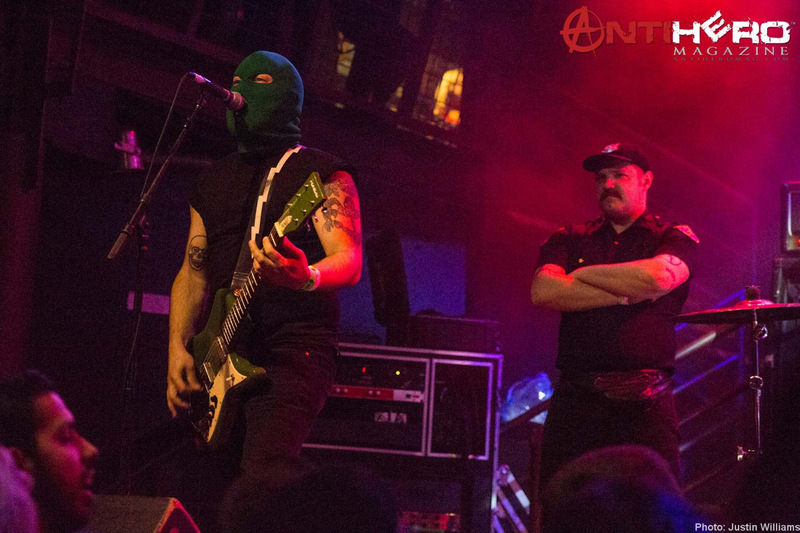 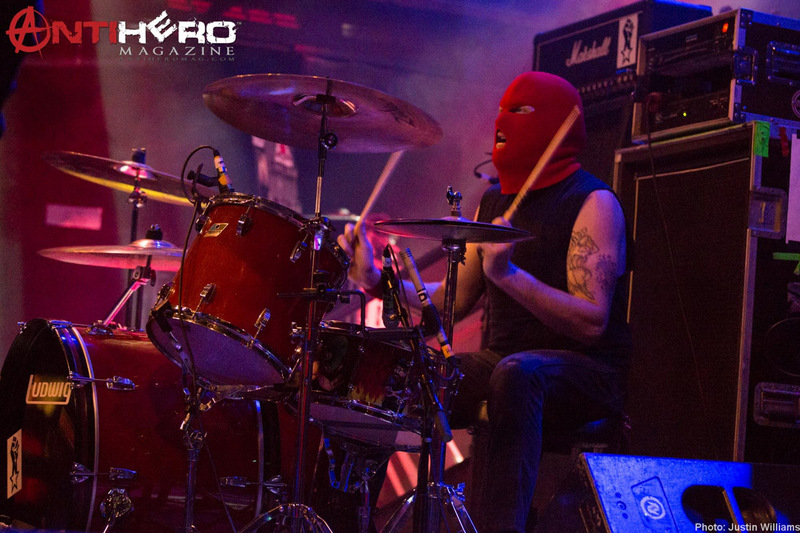 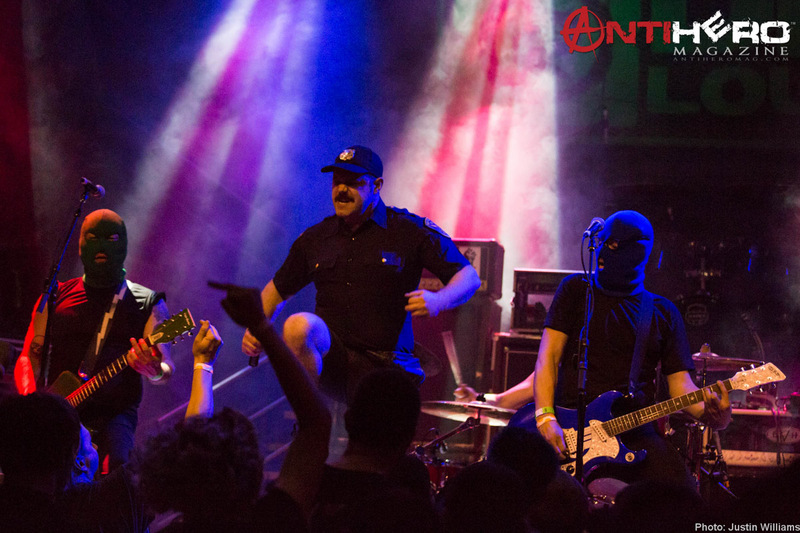 Wisconsin-based pop-punk villains Masked Intruder played the DNA Lounge in San Francisco with Strung Out, La Armada, and Civil War Rust. 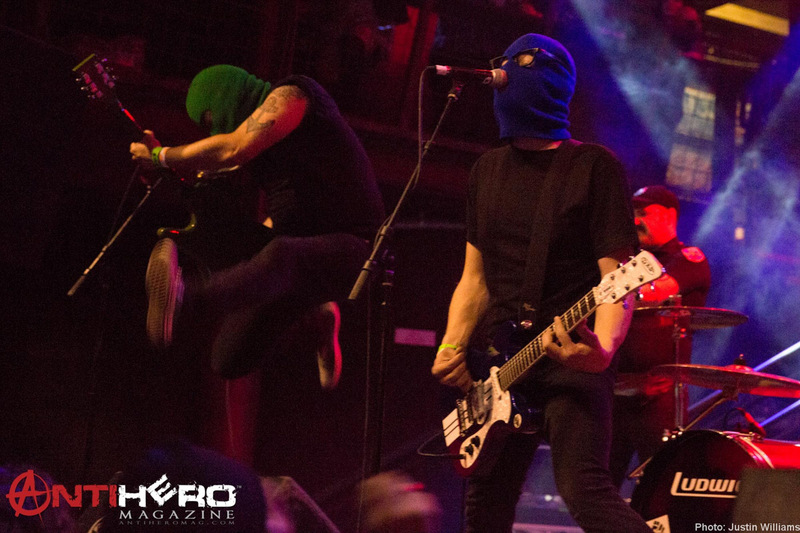 Photographer Justin Williams snagged some killer shots for Antihero Magazine. 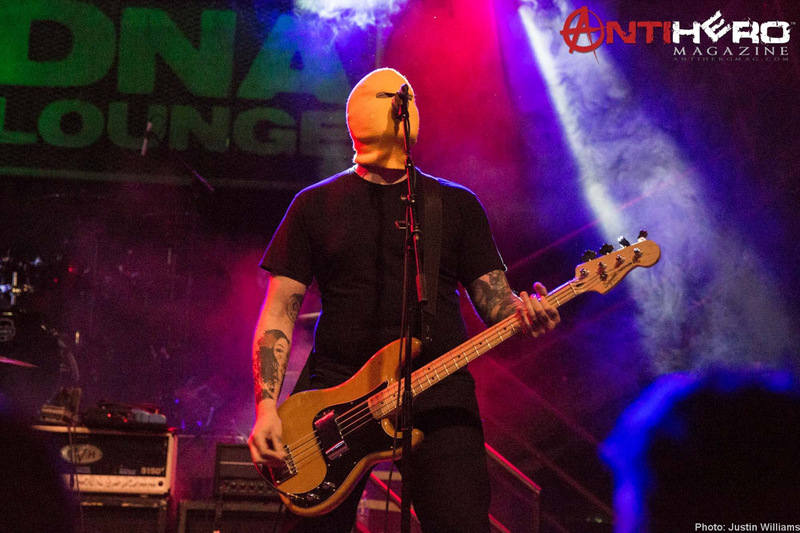 Check out all the photo galleries from this amazing show!